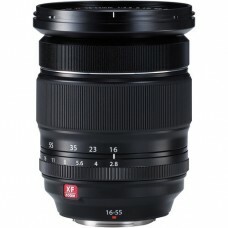 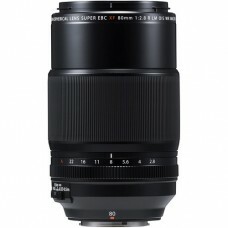 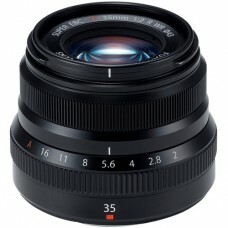 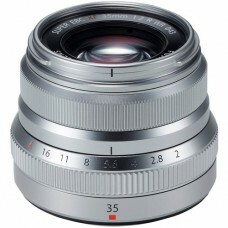 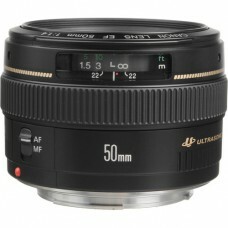 A versatile, multi-purpose lens with a focal length of 52.5 mm (35 mm equivalency) and F1.8 apertur.. 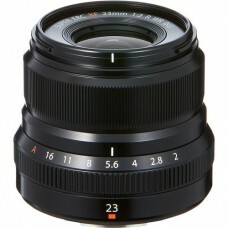 The XF23mmF2 R WR is a wide-angle lens with advanced image resolution, capable of drawing out the f.. 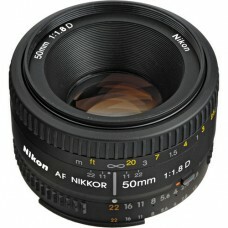 The AF NIKKOR 50mm f/1.8D Lens from Nikon is a supremely lightweight lens that offers a f/1.8 maximu.. 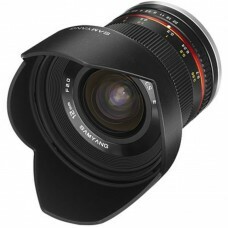 The EF-S 10-22mm f/3.5-4.5 USM Lens from Canon is an ultra wide-angle zoom lens with dynamic express..
Having to change lenses as you shoot can slow you down and introduce unwanted changes in image qual.. 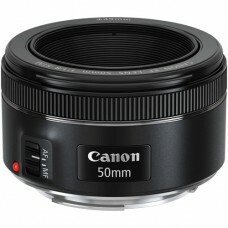 This EF 50mm f/1.4 USM Lens from Canon is a standard length lens featuring superb quality and portab..
Mixing a comfortable wide-angle design with an ultra-fast maximum aperture, this 16mm f/1.4 DC DN Co.. 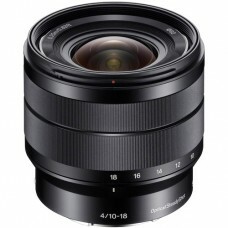 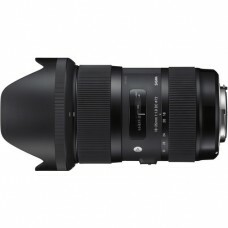 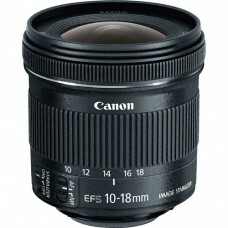 The Canon EF-S 10-18mm f/4.5-5.6 IS STM Lens is a wide-angle zoom lens designed specifically for EOS.. 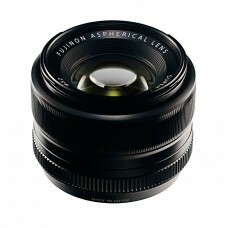 Using a glass-molded aspheric lens at the 5th element minimizes spherical aberration. 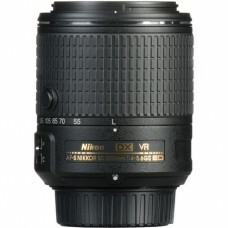 Achieving ..
From capturing sprawling landscapes to striking architecture, the AF-S DX NIKKOR 55-200mm f/4-5.6G E.. 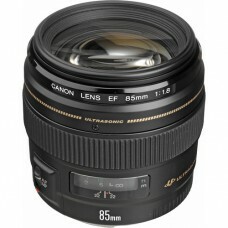 The EF 85mm f/1.8 USM Lens from Canon is a highly practical medium telephoto prime lens ideal for a ..
Optically designed to draw out the maximum image quality as a flagship standard zoom lens In ord..
Versatile telephoto lens with 3.8x zoom range Optical SteadyShot™ image stabilization within lens.. 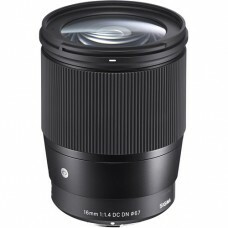 Experiment with space and perspective with a minimum focal length of only 10 mm that lets you captur..
A simple, bright, and lightweight normal prime, the FE 50mm f/1.8 from Sony is a versatile normal-le.. 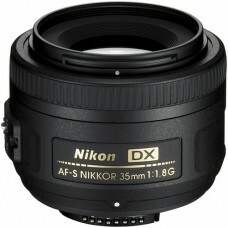 The Nikon AF-S DX NIKKOR 35mm f/1.8G Lens is designed for use with DX-format cameras and will provid.. 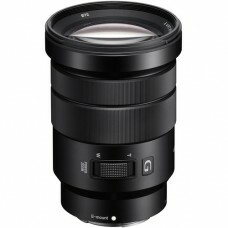 Lens construction of 9 elements in 6 groups delivers sharp, rich image quality even at the widest a.. The black, Canon EF-M mount Samyang lens is a prime wide-angle lens designed specifically for use wi..
Three extra-low dispersion elements and two aspherical elements have been incorporated into the opti.. 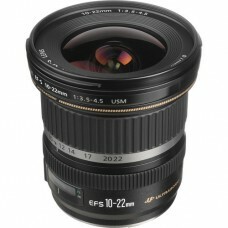 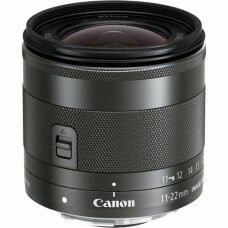 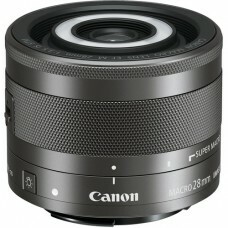 The Canon EF-M 11-22mm f/4-5.6 IS STM Lens provides a 35mm equivalent focal length of 18-35mm, and f.. 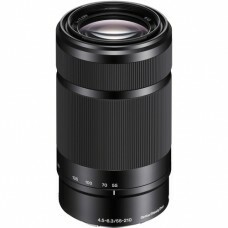 Lens construction of 9 elements in 6 groups delivers sharp, rich image quality even at the widest ap..
A hybrid aspherical lens and multi-layer coating produce sharply defined images with a minimum of fl.. 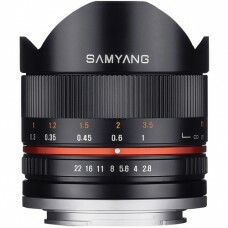 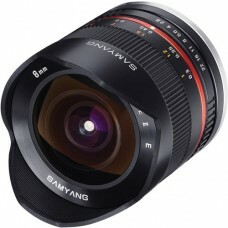 The 8mm f/3.5 HD Fisheye Lens with Removable Hood for Canon from Samyang gives you a 167° view with .. 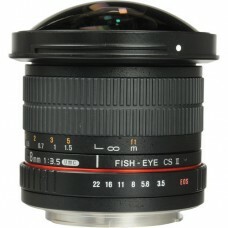 The Fujifilm X mount Samyang 8mm f/2.8 UMC Fisheye II Lens is a prime fisheye lens specifically desi.. 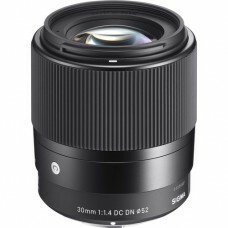 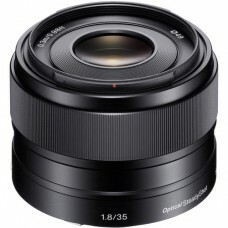 The Sigma 18-35mm f/1.8 DC HSM Art Lens for Nikon is a wide-angle to normal-length zoom lens that fe..
A fast, versatile prime, this 30mm f/1.4 DC DN Contemporary Lens from Sigma is designed for APS-C-fo.. 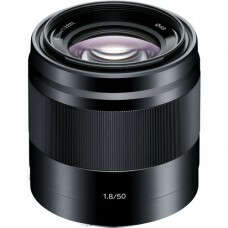 Designed for close-up shooting, the XF 80mm f/2.8 R LM OIS WR Macro from Fujifilm is a 120mm equival.. 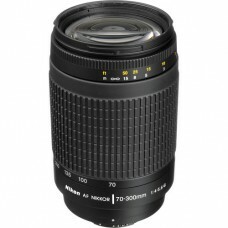 Simple yet versatile, the AF Zoom-NIKKOR 70-300mm f/4-5.6G from Nikon is a wide-reaching telephoto z..